The premiere of How To Train Your Dragon: The Hidden World had been taken to day in the Rgence Village Theatre. cast members Jay Baruchel, America Ferrera, Gerard Butler, Craig Ferguson, F. Murray Abraham, Christopher Mintz-Plasse; writer-director-executive producer Dean DeBlois; producers Bradford Lewis and Bonnie Arnold; executive producer Chris Sanders; book author Cressida Cowell were present. How to Train Your Dragon: The Hidden World is an upcoming 2019 American 3D computer-animated action fantasy film loosely based on the book series of the same name by Cressida Cowell, produced by DreamWorks Animation and distributed by Universal Pictures. 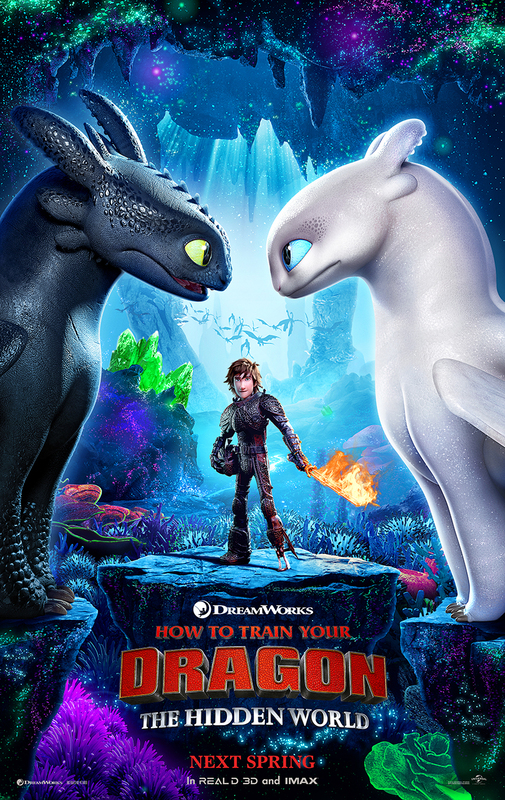 It is a sequel to 2010's How to Train Your Dragon and 2014's How to Train Your Dragon 2, and is the third and final installment in the How to Train Your Dragon trilogy. Written and directed by Dean DeBlois, the film stars the voices of Jay Baruchel, Cate Blanchett, Craig Ferguson, America Ferrera, Jonah Hill, Kit Harington, Christopher Mintz-Plasse, T. J. Miller, Kristen Wiig and F. Murray Abraham. This will be the first DreamWorks Animation film to be distributed by Universal Pictures, whose parent company NBCUniversal acquired DWA in 2016, and since the end of their distribution deal with 20th Century Fox. The film is slated to be released on February 22, 2019 in the United States. After becoming the chief of Berk, Hiccup has fulfilled his dream of creating a peaceful dragon utopia, while the sudden discovery of a wild, elusive mate lures Toothless away. When danger threatens their village and tests Hiccup's reign as chief, Hiccup and Toothless are forced to leave the only home they know. As they travel to a hidden world thought to only exist in myth, both dragon and rider will fight together to the very end to protect everything they love.